Like California, Washington grows pretty much every varietal, so there is always a Washington wine to fit your palate. Granted, I drink Washington wine each and every month, but it’s nice to have a little reminder that Washington covers the gamut of flavors. From deep and rich Red Mountain Cabernet Sauvignons, to velvety textured Wahluke Slope Merlots. Round and creamy Canoe Ridge Chardonnays to crisp and refreshing dry Rieslings from the newer Ancient Lakes of Columbia Valley sub-AVA. Washington definitely has something for everybody that can be enjoyed well beyond March. The vast array of varietals explains why Washington needs a whole month to celebrate and sample. Perhaps Washington gained its original fame with Columbia Valley Cabernet Sauvignons and dry Rieslings, but quickly their distinctly dense Merlots and texturally balanced Chardonnays garnered similar acclaim and notoriety. Now we can find everything from Rhone varietals like Syrah and Grenache to Spanish Tempranillo and Italian Sangiovese. With all of the many microclimates and micro-geologies there is a spot to grow nearly everything in Washington, and sometimes the combinations are distinct and creative from “Wallitage” blends (Bordeaux style or Meritage-like blends from Walla Walla) to innovative Rosé combinations and varietals like Carmenere and Malbec giving South America a run for its money. Which brings me to another distinct feature of Washington wines: great value to price ratio. Washington has high-quality wines at prices far better than Napa or Sonoma Counties at the same level of consistent quality. Once you try some of these amazing wines you will be drinking them each and every month, as I do. T hough Washington made its name with Cabernet Sauvignon, there is plenty more to explore and one producer that is doing both the classics and some exciting new trends is Dusted Valley from Walla Walla. 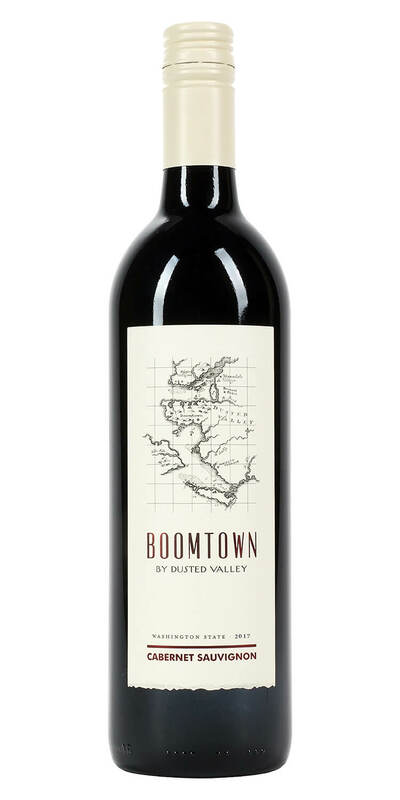 Their Boomtown line is affordable and consistently delicious with a Cabernet Sauvignon and Pinot Gris for only $16. The Cabernet is soft and lush but reveals surprising depth and richness, while their Pinot Gris is as good as anything produced in Oregon’s Willamette Valley. Both of these wines over-deliver for their price point and are a great way to begin your Northwest vino-journey. Another affordable line of wines we recently brought in to ABC is Milbrandt Vineyards, which has over 20 years of history in the region - growing grapes for the big guys like Chateau St. Michelle and Columbia Crest. Now, they produce a few tiers of their own wines. Their 2015 Traditions Cabernet Sauvignon was one of Wine Spectator’s Top 100 wines and it’s under $15 per bottle. We’ve moved on to the 2017 vintage, but we expect it will garner similar accolades. Their dry Riesling from the Ancient Lakes sub-AVA is bright and lemony like a true Mosel Riesling, but has a fuller palate to make it a fine wine to pair with virtually anything. 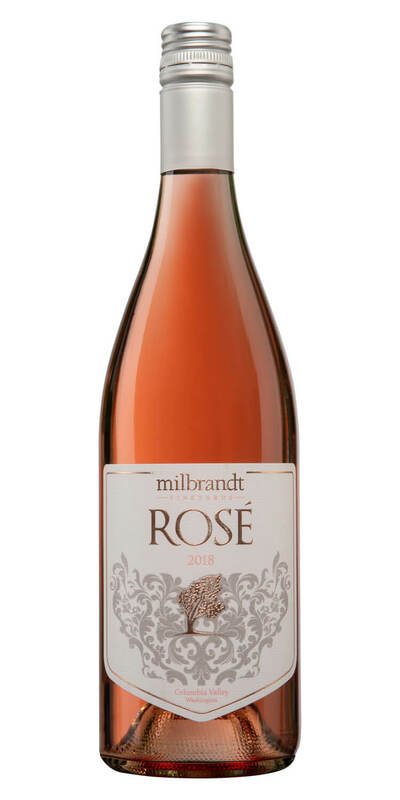 As an example of how varied the varietal selection can be, just look at three rosés we carry from three different producers: Milbrandt, Browne Family and Waterbrook. 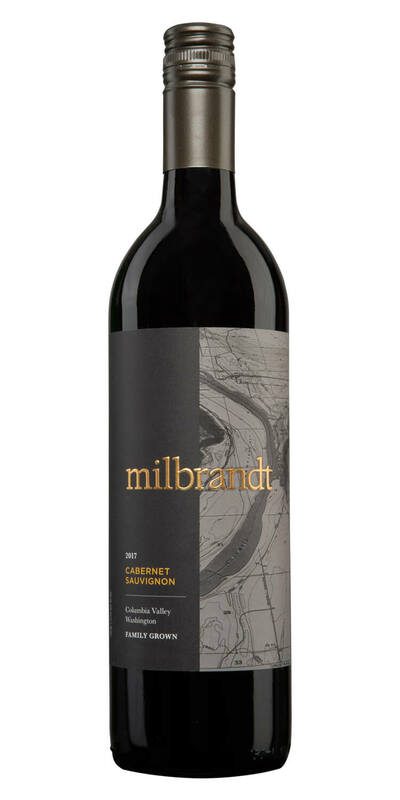 The Milbrandt uses an novel blend of Tempranillo and Syrah, while the Browne Family Rosé is Grenache-based from Prosser. The Waterbrook is 100% Sangiovese out of Walla Walla. All are excellent Rosés with bright fruit up front, a soft palate and a lightly dry finish. The Browne Grenache has that Provence-like elegance, so is the lightest, while the Milbrandt has almost spicy notes from the Tempranillo and Syrah giving a pomegranate-like tartness. The Waterbrook Rosé has that round Italian character with just a little sanguine complexity on the palate. Each can work with different foods from fresh trout out of the Columbia River, to alfresco chicken barbecues. Two other varietals that truly shine in Washington’s Columbia Valley are Merlot and Syrah. It’s a known fact that Washington Merlots are distinct, with weight and density that rivals their neighboring Cabernets. Whether from Canoe Ridge or Wahluke Slope, these Merlots have a richness and depth that are surprising. 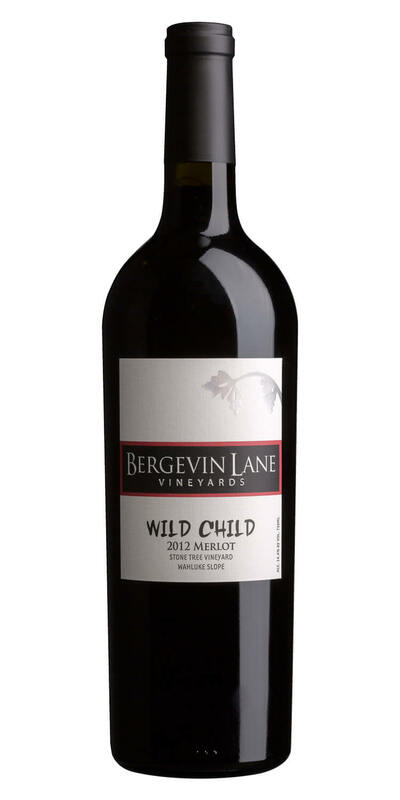 Both Bergevin Lane (with their Wild Child) and Desert Wind make stunning Wahluke Slope Merlots, which express ripe fruit, velvety tannins and a full palate, chalky density that will appeal to any California Cabernet lover. Syrah dominates in and around Walla Walla with vineyards that are reminiscent of the stoney, gallet-filled vineyards of Chateauneuf-du-Pape. Bergevin Lane makes their She-Devil Syrah from these Walla Walla vineyards. It has black pepper spice mingled with licorice aromas and flavors as a nod to France, but also has ripe aromas of black fruits and a rich juiciness on the palate more reminiscent of Australian Shiraz. It is the perfect merging of those two styles into something very distinctly Walla Walla, fit to pair with grilled lamb, pork barbecue or roasted tempeh. I wasn’t bluffing when I said I drink Washington wines every month, but feel free to use March as your official justification to sample more wines from areas you may not know. With so many varietals grown in different locales, there is truly something for everyone. The Columbia Valley is off the beaten path when compared to Sonoma or Napa, but it’s well worth the detour. Visit the beautiful countryside with orchards, hops trellises and various forms of agriculture - in what is basically an irrigated desert. The atmosphere attracts people that love both wine and the great outdoors, with new foodie restaurants opening every month in towns like Walla Walla, Pasco and Prosser. Open a bottle of Washington wine today and plan your next wine trip.